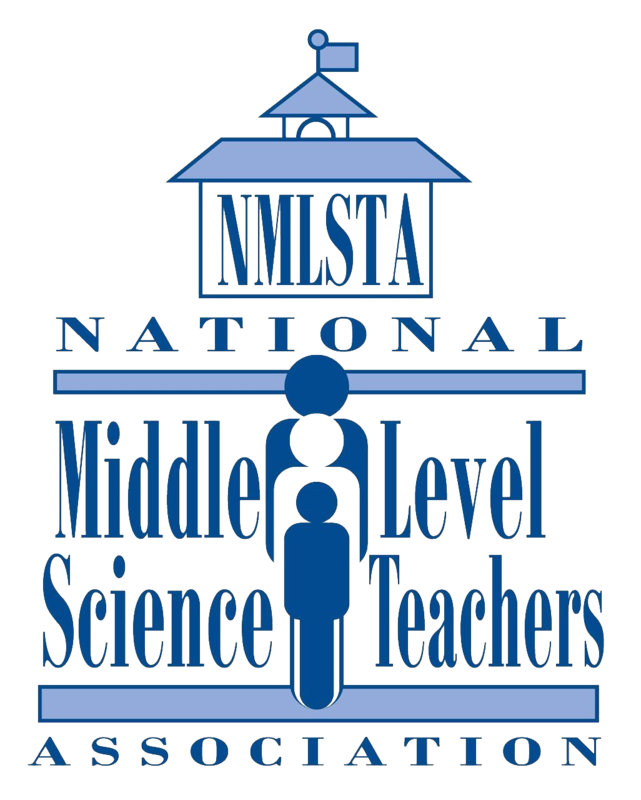 SUBMIT A PROPOSAL NOW FOR THE 2019 NMLSTA Meet Me in the Middle - MIDDLE LEVEL SHARE-A-THON at the NSTA Annual Conference in St. Louis. Click to submit a proposal. If you are looking for an informal opportunity to share your great ideas with other middle level science educators, this is the perfect opportunity! Our Share-A-Thon will be set up in a flea market style format where guests will circulate the room to meet with individual presenters who showcase their innovative and exciting ideas. You do not have to make a formal presentation. Simply prepare about a five minute presentation to present as guests make their way around the room. Handouts describing your activity/lesson/idea are always appreciated so guests can take them back and easily implement the ideas into their own classrooms. Unless needed for your activity, hard copies of handouts are not necessary. We will provide you with access to a Cloud folder where you can upload handouts that we will make available on our website.